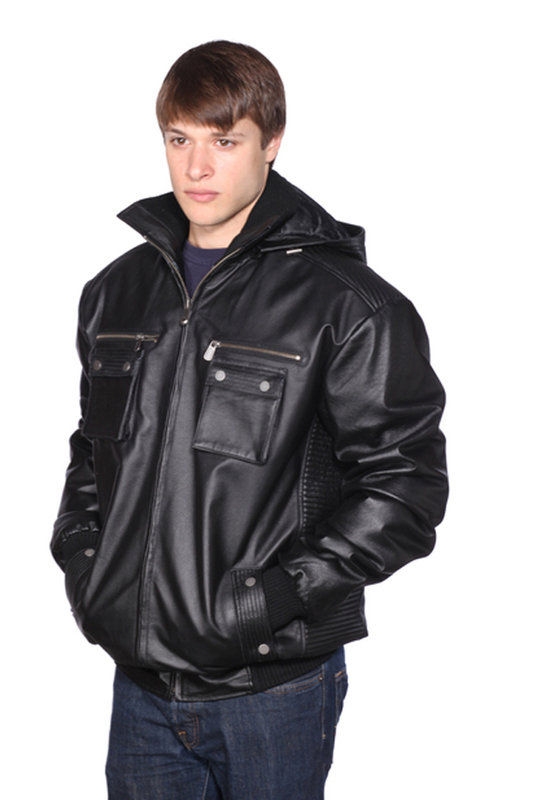 An optional hooded front layer takes this Wilda bomber jacket through the seasons with style. 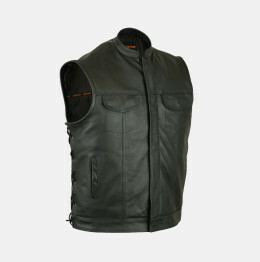 Simply remove when the weather warms up for personalized climate control. 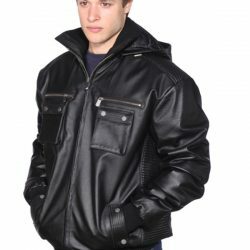 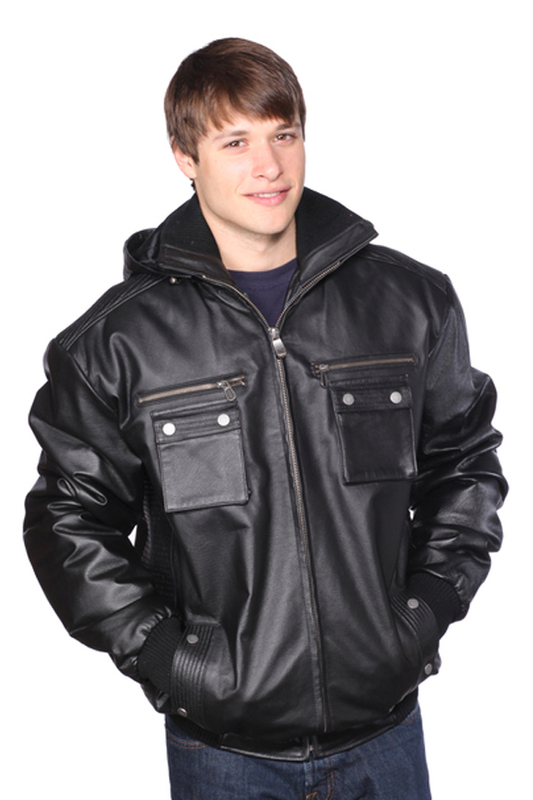 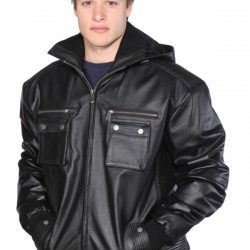 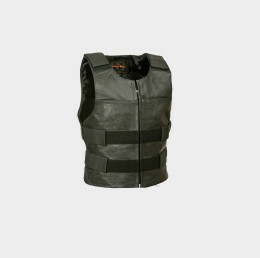 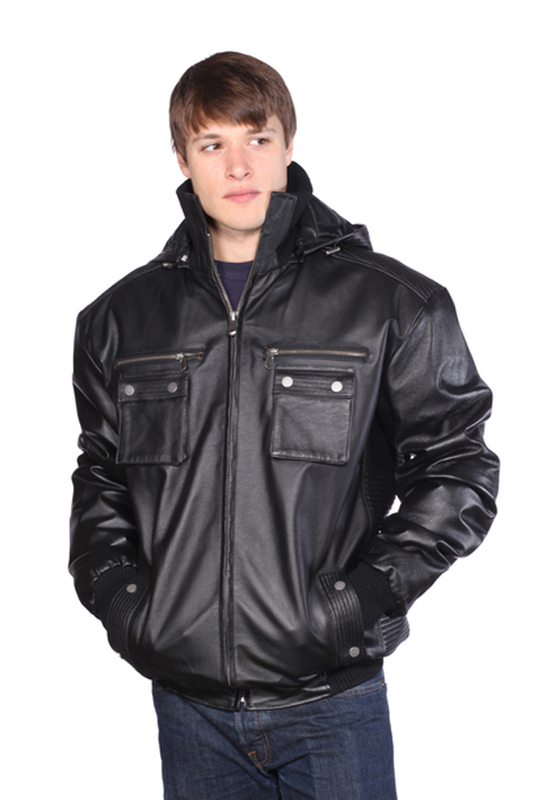 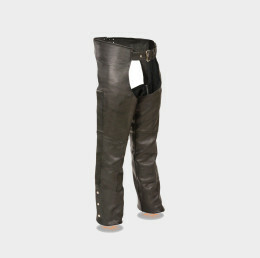 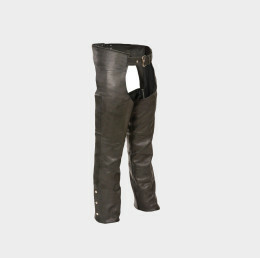 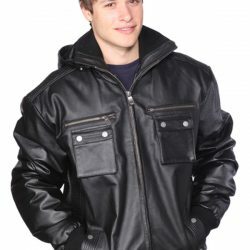 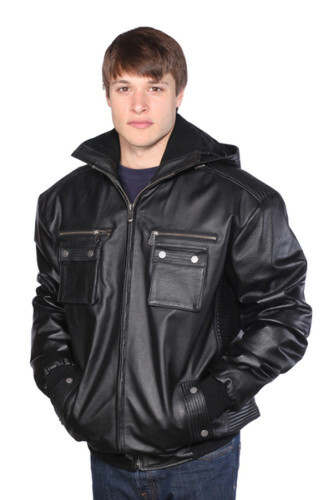 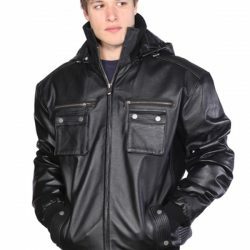 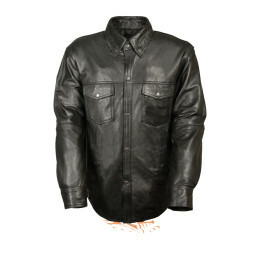 Soft, rich leather is accented with knit cuffs and hem, four front pockets and standing collar. 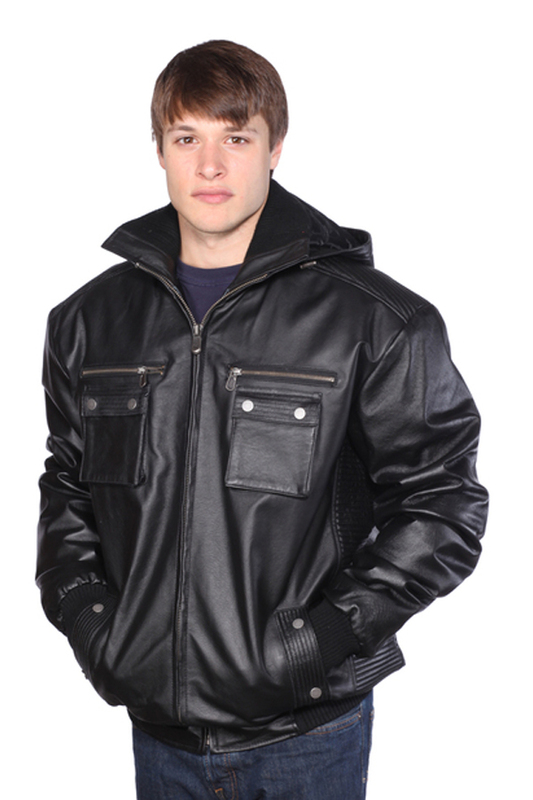 Wear it with jeans to keep the look laid back and comfortable. 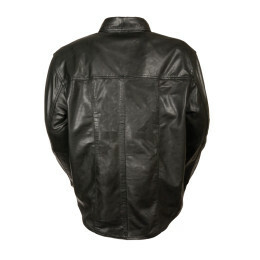 All our Wilda jackets have an ageless attitude and a slim, modern fit.